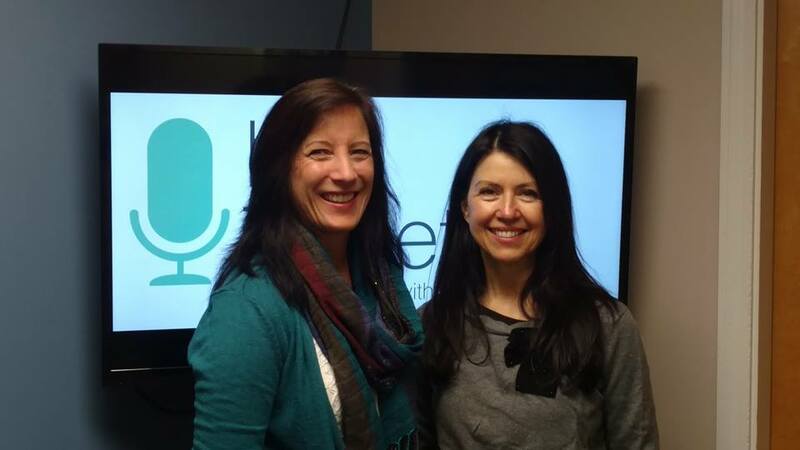 Jenn Lever of Little Leapers and Knowledge Keepers spoke to Lori for Recovery Now. She talked about her son’s struggles with drug use and his journey with recovery. We heard about a class that she is taking and she shared statistics about success and failure in recovery. They discussed statements made by Doctor Caroline Leaf concerning the nature of the brain and building habits. They also discussed the impact of the free gift of grace and the use of Suboxone during recovery. We then talked to Rich Boisvert and Al Camarata of On Demand Staffing Solutions for Compassion in Action. They told us about a new men’s group that has been started recently. They spoke about On Demand and explained the staffing process. Tune in to get all of the details.